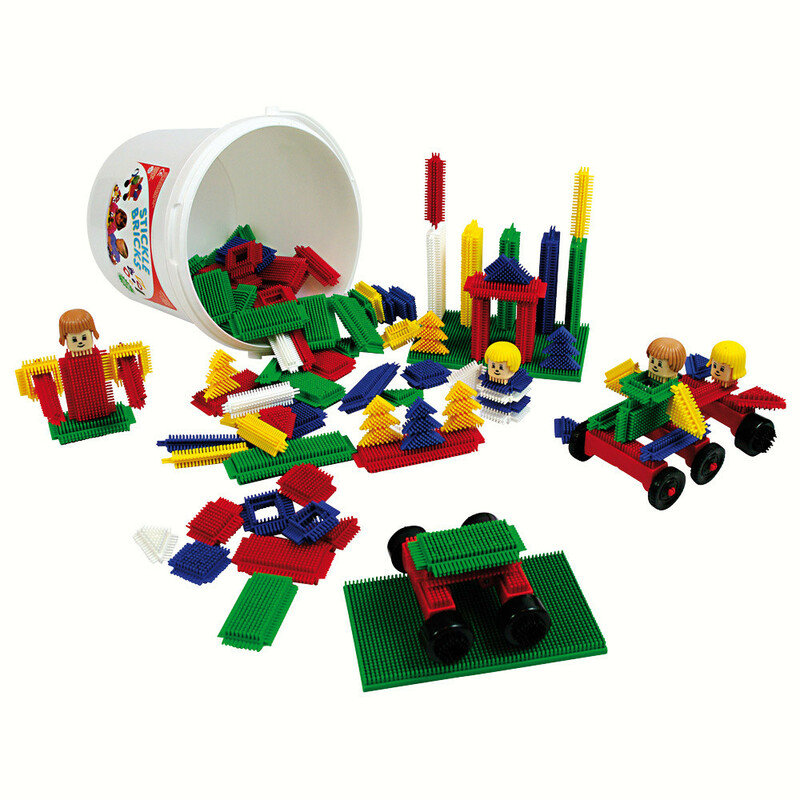 Stickle Bricks are ideal as an early years construction toy because the bricks just push together allowing children to give full rein to their creativity and imagination. 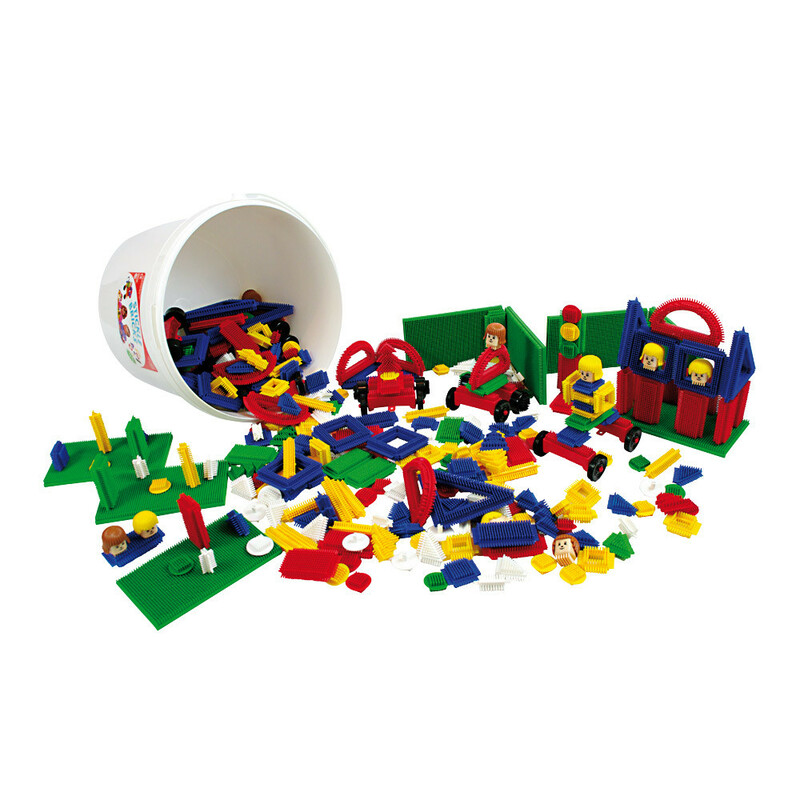 The sets include a variety of bricks in different shapes and colours and includes some larger bricks for added modelling interest. Age: 12 months+.